Our non-voting category for those with a professional interest in financial planning. FPA member savings – many of our initiatives are discounted or offered free to FPA members and affiliates, so you’ll save money on everything from our annual Professionals Congress, to local Chapter networking. 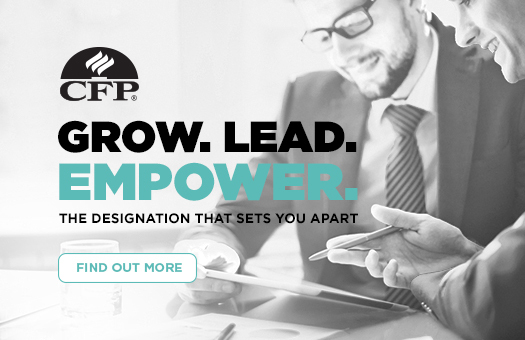 Keeping abreast of industry news – through our weekly FPA Express newsletter, monthly Financial Planning magazine and member alerts on breaking news, you’ll be well-informed on everything you need to know. As an FPA member, you are invited to take part in topical debate in our member-only discussion forum on LinkedIn. 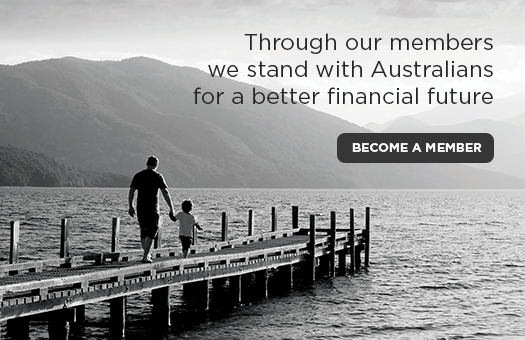 For more information about becoming an Allied Professional affiliate of the FPA please call our Member Services team on 1300 337 301.